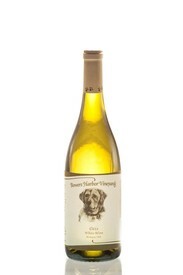 Are you interested in Custom Wine Labels? Click HERE for more information. Crisp, bright acidity provides the perfect counterpoint to the notes of soft golden apple and ripe Bosc pear. 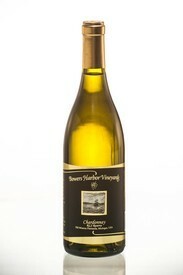 This creamy wine is full bodied enough to be paired with heavier foods such as salmon, tuna and cream sauces. Block II Riesling offers up grapefruit pith and cardamom on the nose, with a palate suggesting orange, grapefruit, and lemon pith. Hints of minerality on the finish. 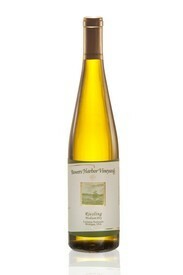 Tropical aromas of pineapple and mango are met by leaner notes of green apple and pear on the nose. 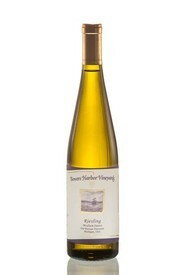 The palate is perfectly balanced, and bursting with pink grapefruit and green apple skin. Wine Club Member pricing as low as $12 *pricing depends on club level. In honor of our Labrador Otis! 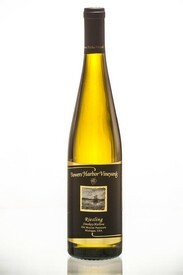 Our Medium Sweet Riesling is fruit driven with aromas of peach blossom, apple, and citrus. 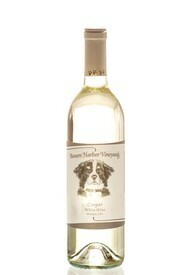 In honor of our beloved Bernese Mountain dog! 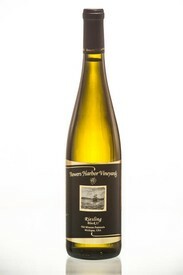 Spencer Stegenga, proprietor and wine-grower, dedicated this vineyard to his beloved grandfather, Harold Langley, in 1998. Extraordinary notes of honey and dried apricot.